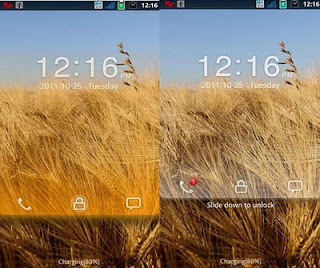 Change Lockscreen in 2.2V below Android phones. 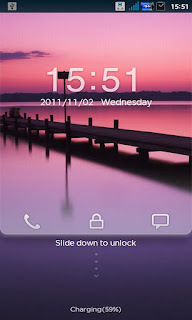 One of my previous post was about changing the lock-screens of Android phones Using Magic Locker. 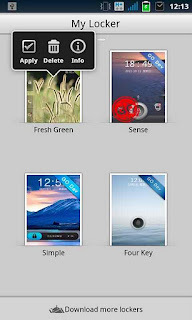 Very after that post i received many complaints that it is not working in Android Version 2.2 below. 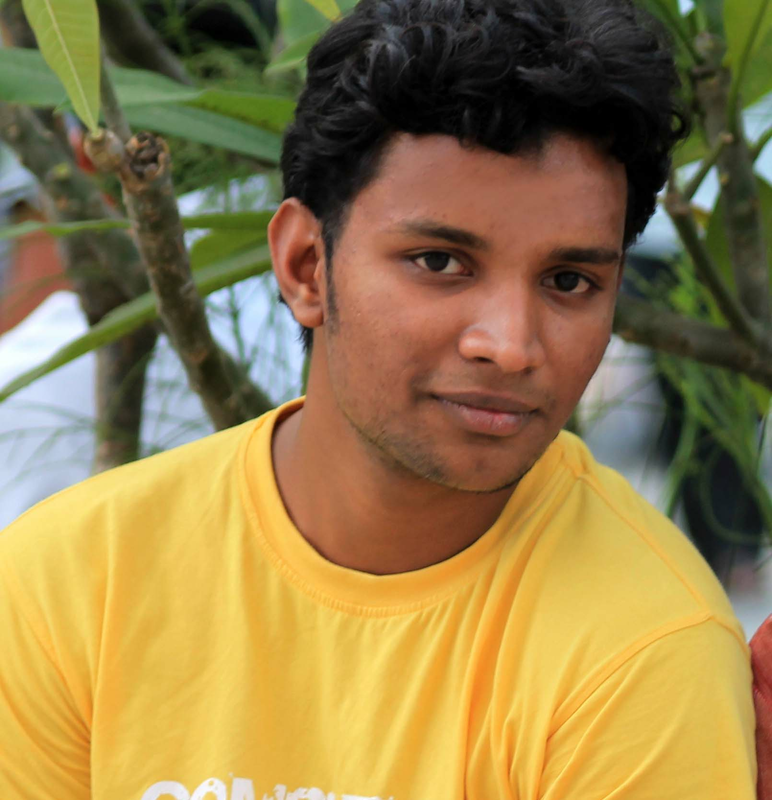 So this post is especially for those customers. 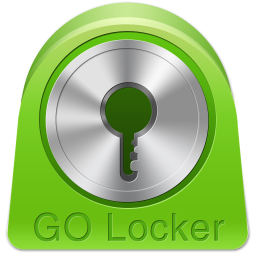 It this post i introduce u a new app named GoLocker, Which is add-on for GoLauncher.